Over three hundred thousand people have added their signature to a petition calling for Sergio Ramos to be banned for his role in Mohamed Salah’s injury. 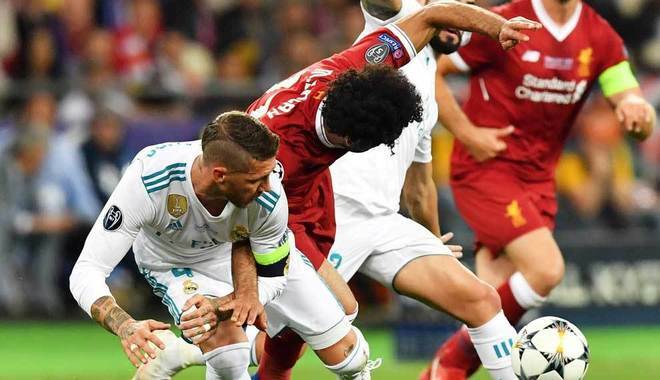 Many have decided that the Real Madrid defender’s actions were far from coincidental as Salah tumbled with Ramos and hurt his shoulder in the process. “Sergio Ramos represents an awful example to future generations of football players,” the petition, on website Change, states. “Instead of winning matches fairly, he uses tricks that defy the spirit of the game and fair play. Perhaps this is a case of Ramos’ reputation going before him, as the Spaniard often racks up red cards and wears his heart on a sleeve in a cynical manner that can be to the detriment of his opponents. It is hard to imagine a more universally liked player such as Luka Modric or Nacho Fernandez being the subject to this kind of petition.